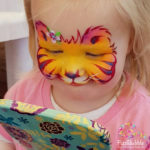 Everybody young and old loves the MAGIC of face painting. 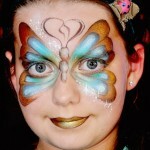 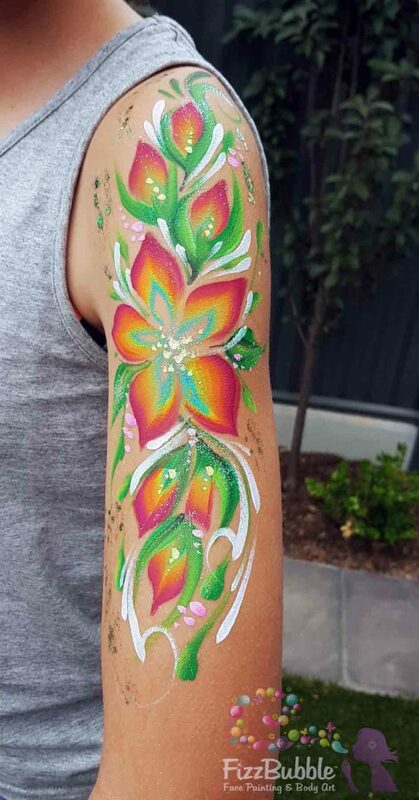 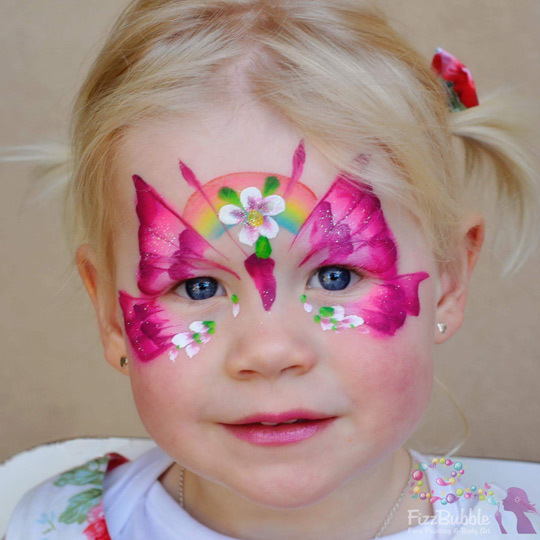 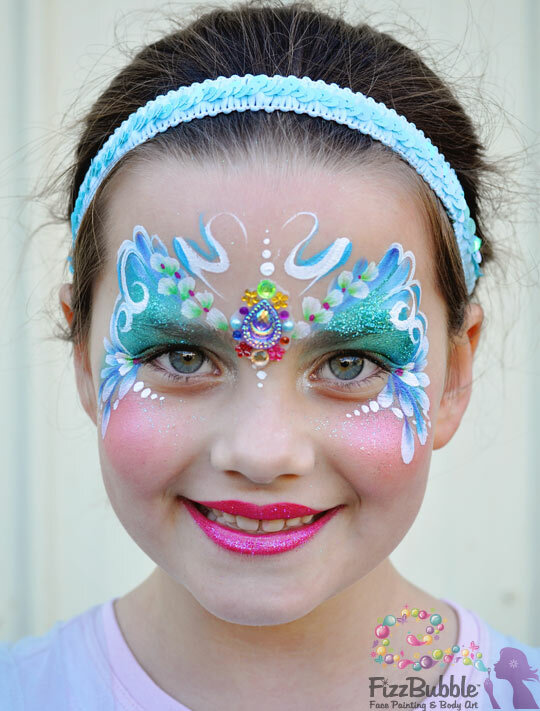 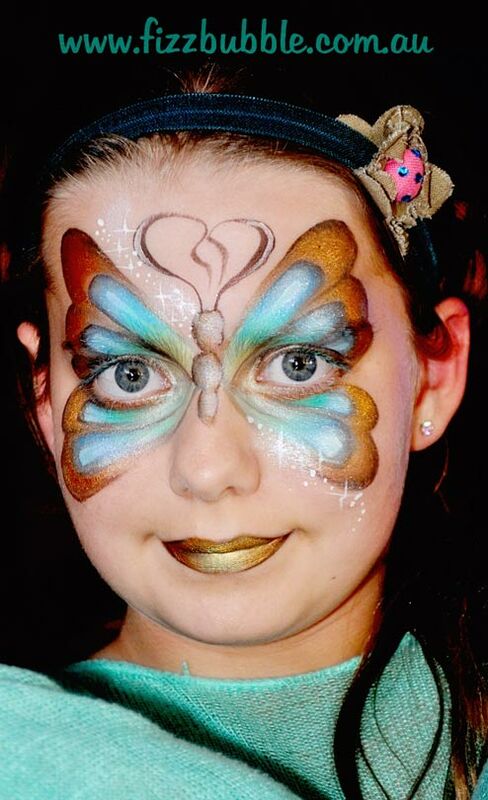 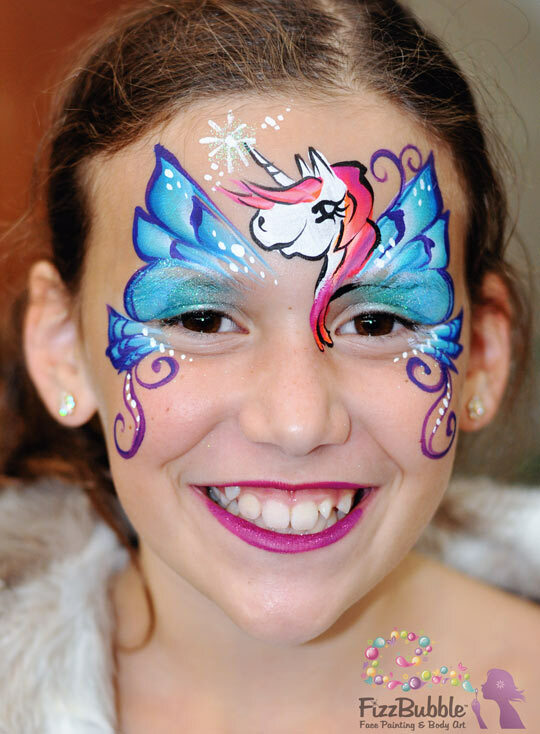 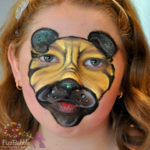 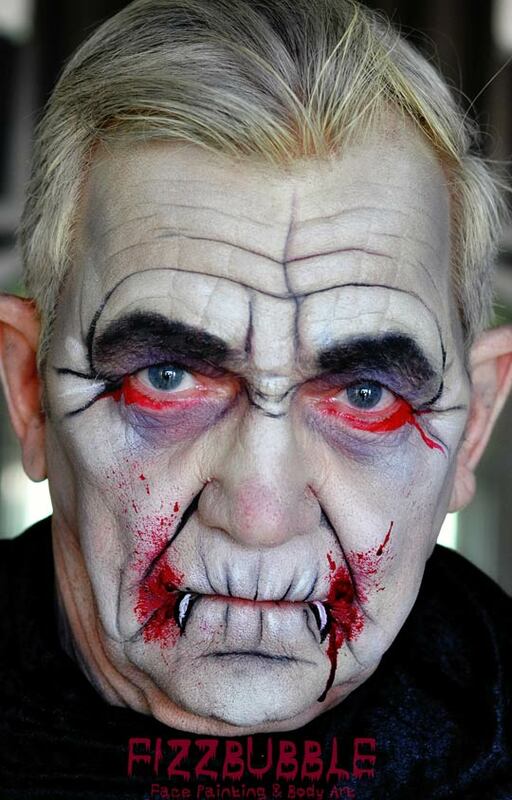 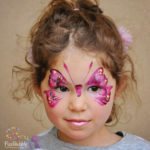 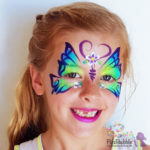 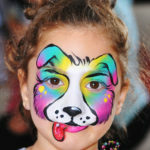 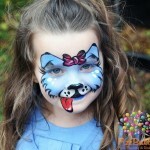 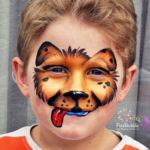 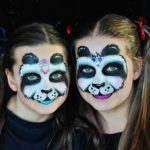 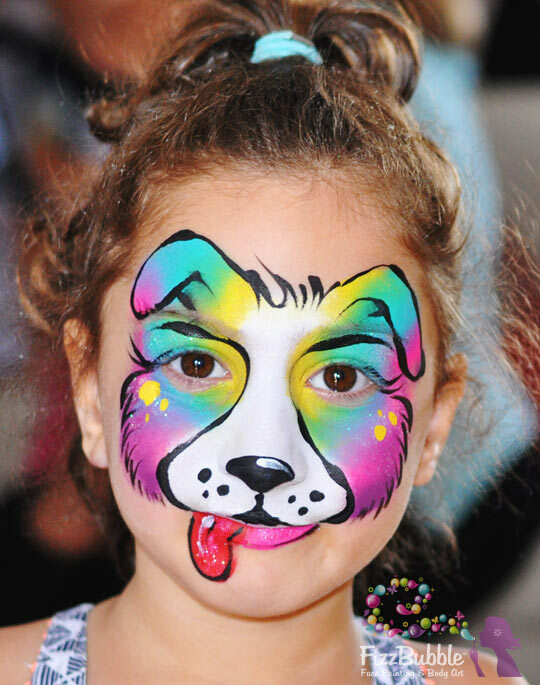 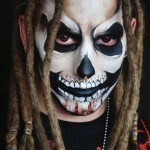 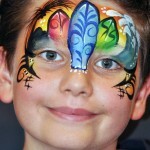 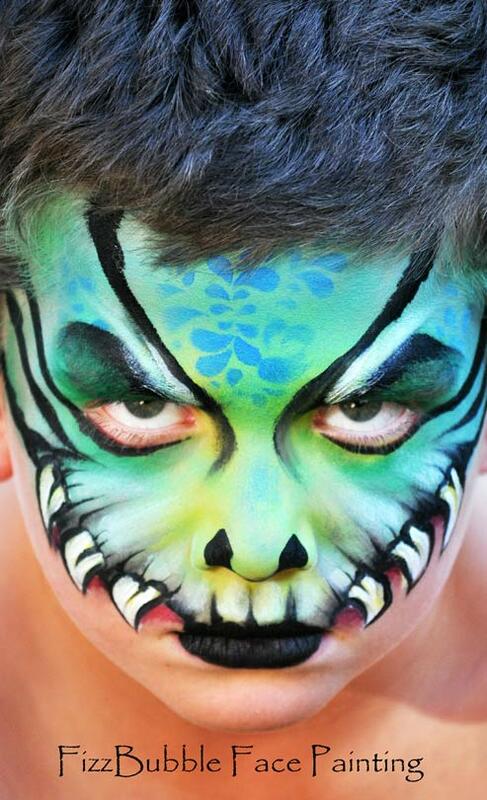 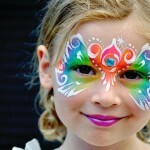 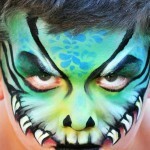 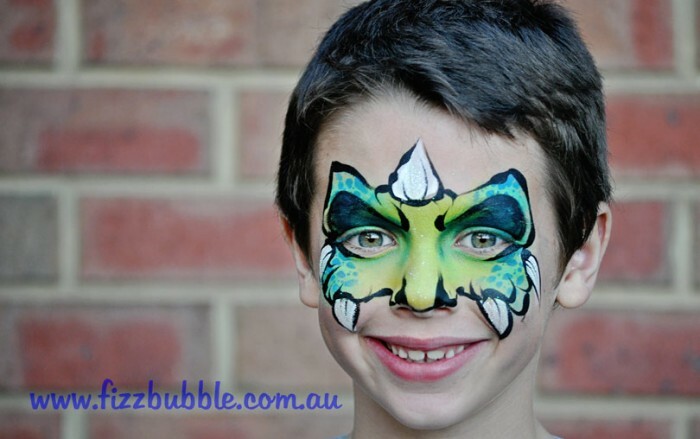 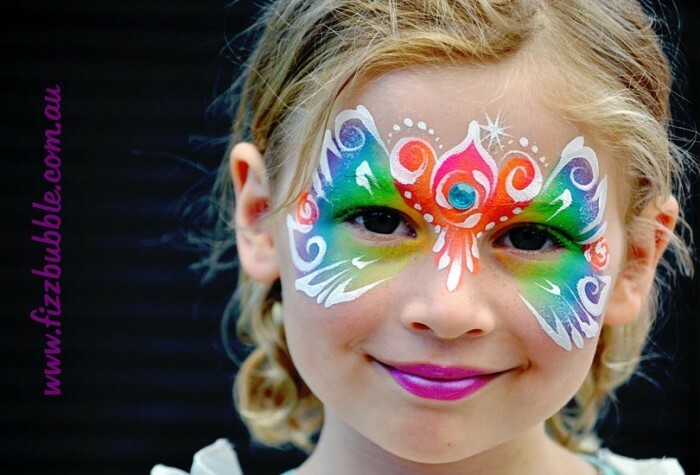 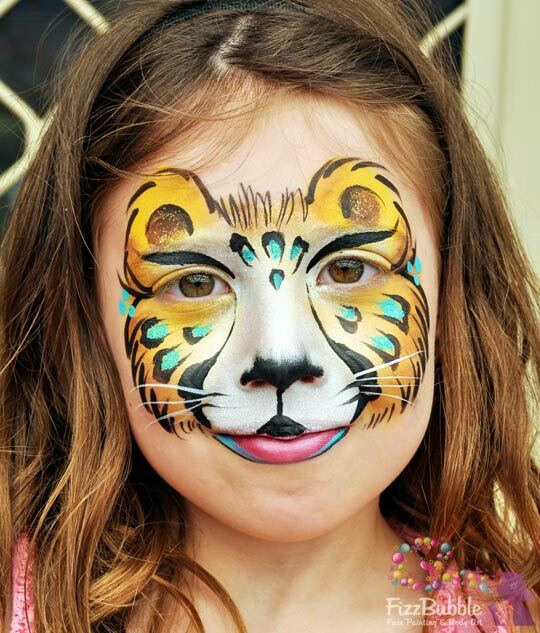 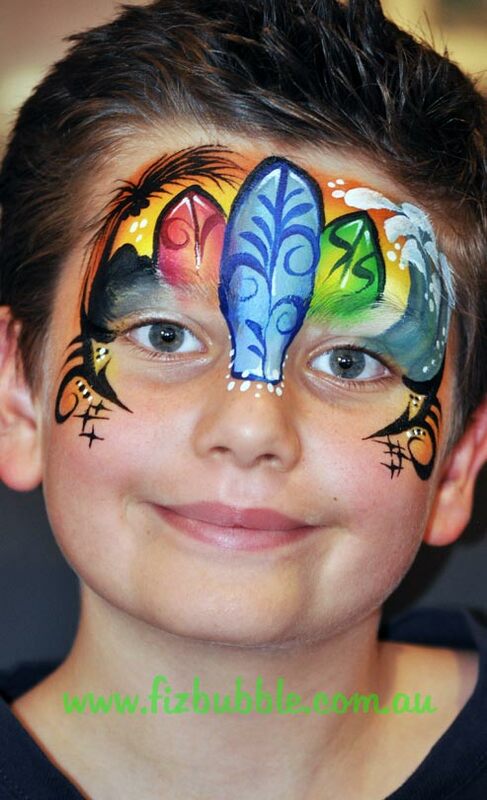 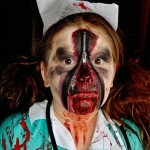 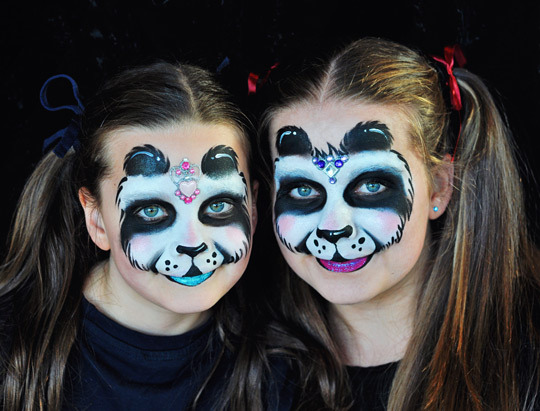 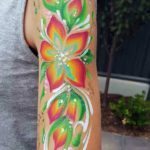 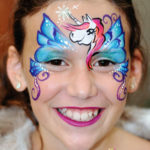 Face Painting – We are pleased to provide professional, quality art work that will captivate and delight your guests. 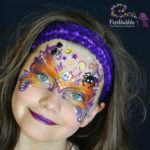 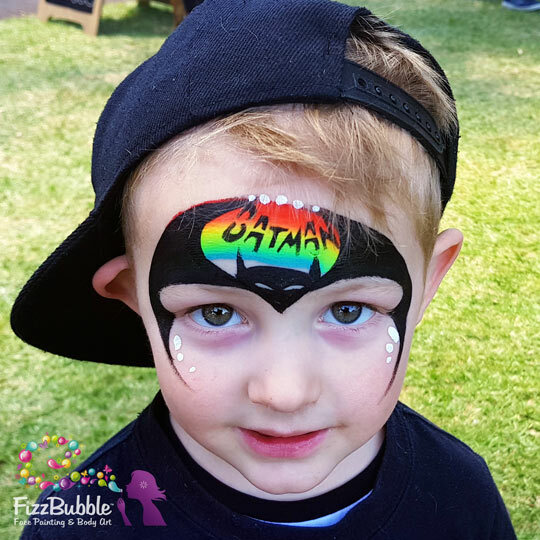 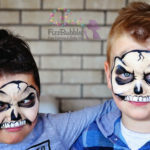 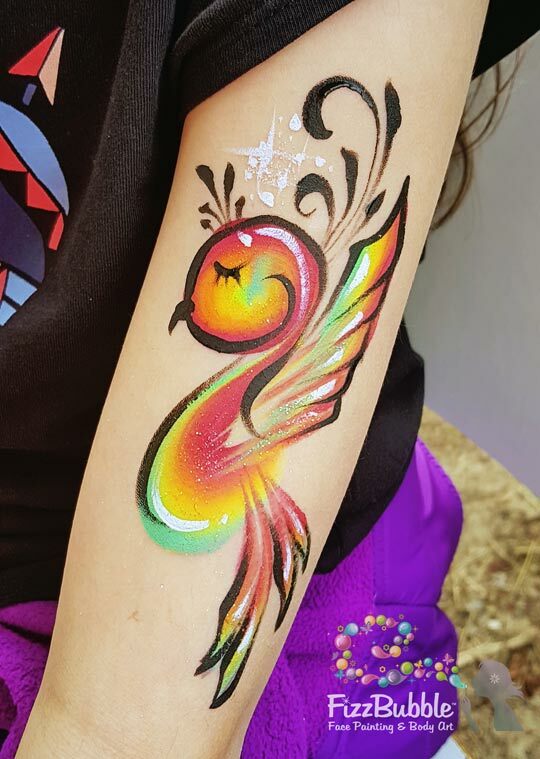 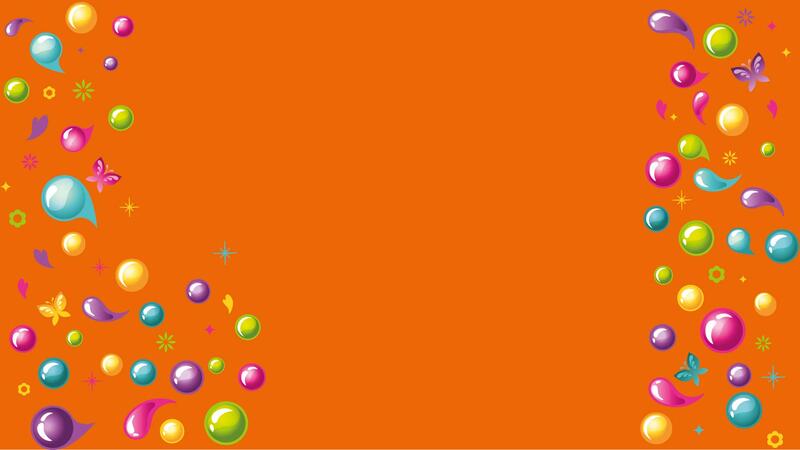 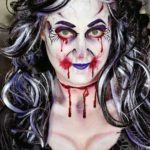 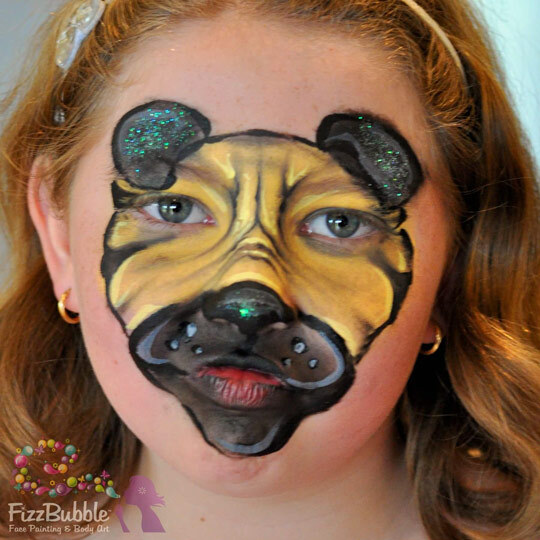 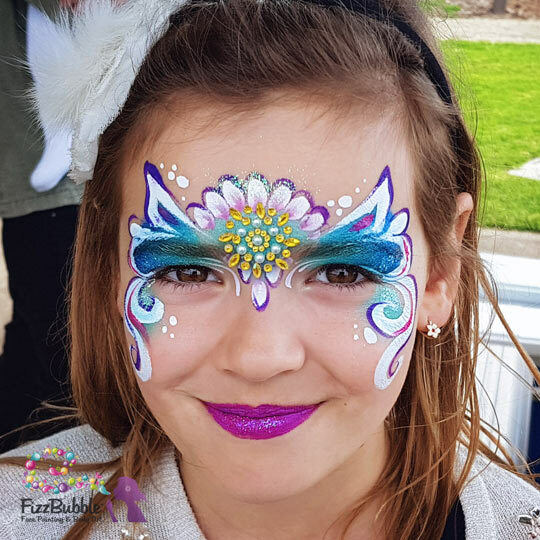 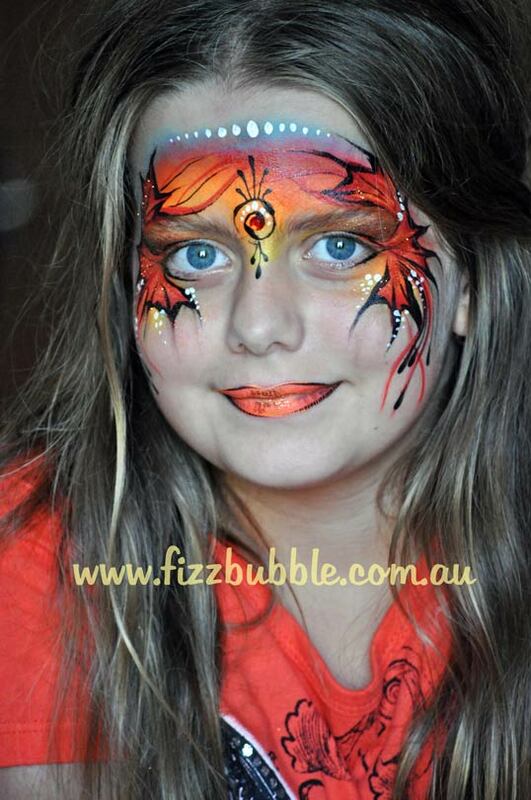 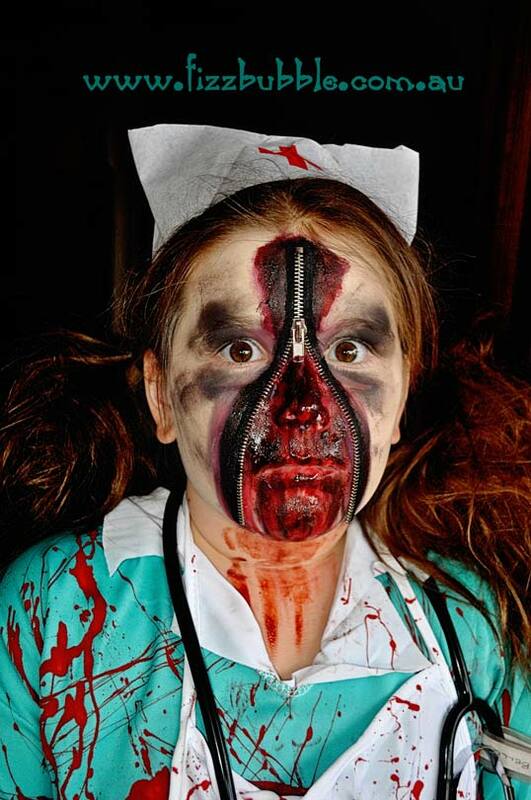 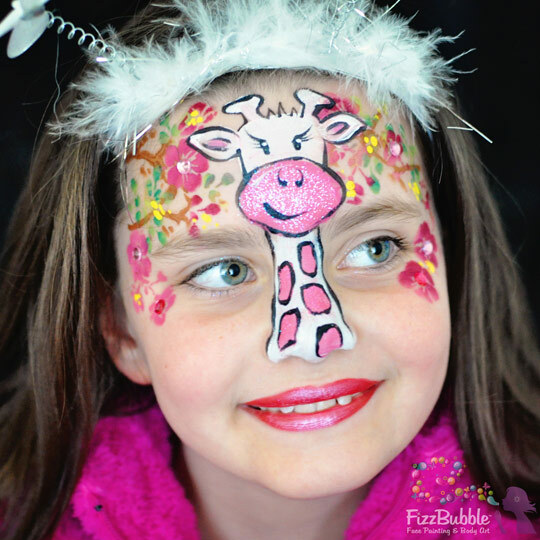 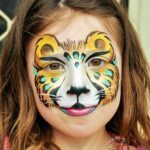 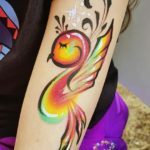 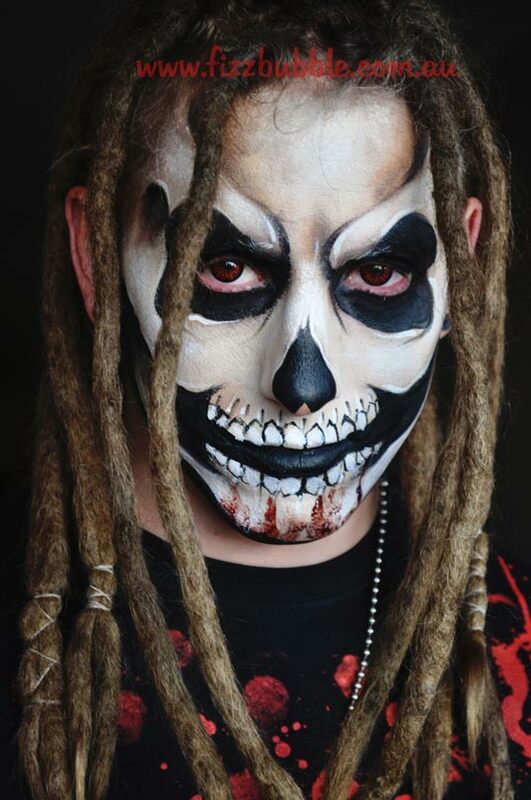 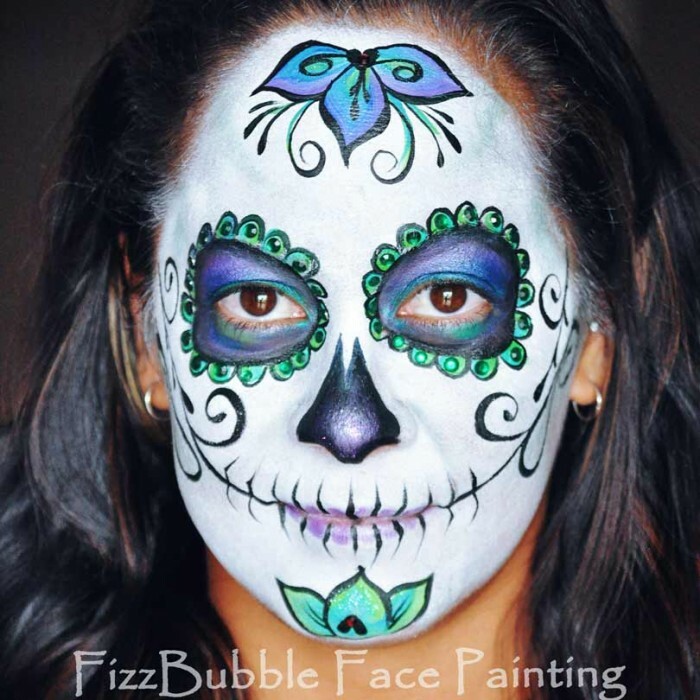 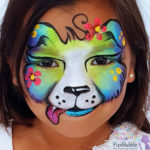 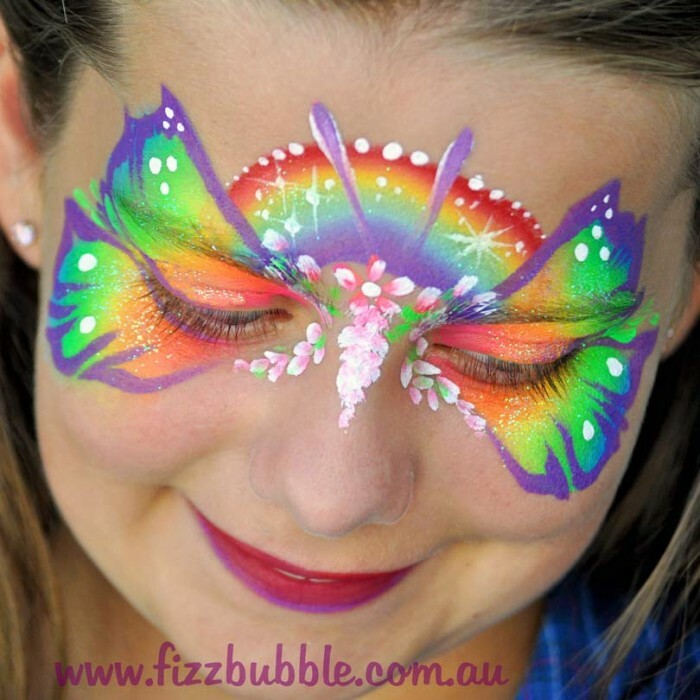 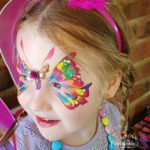 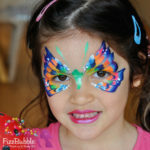 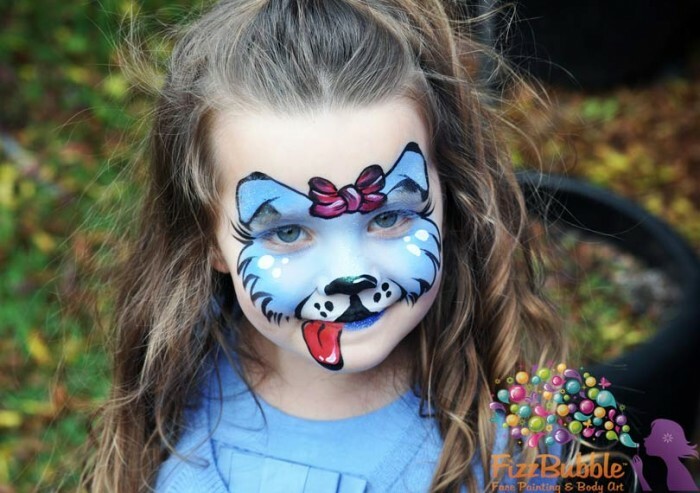 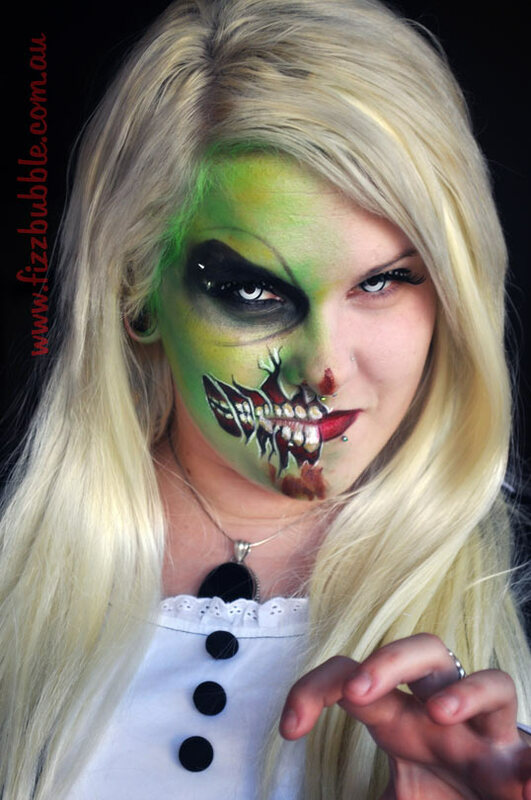 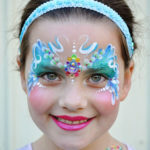 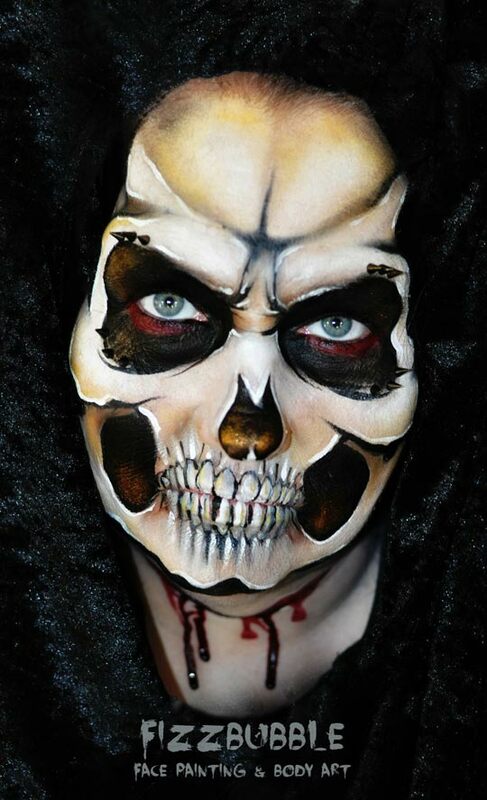 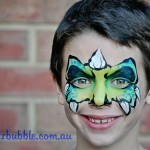 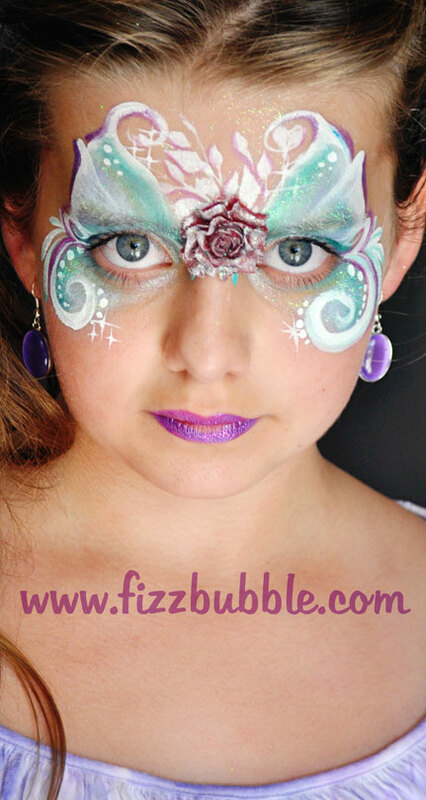 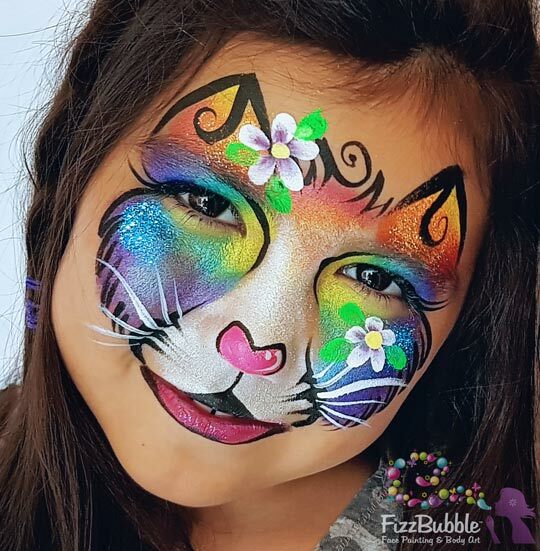 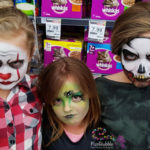 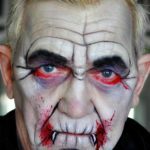 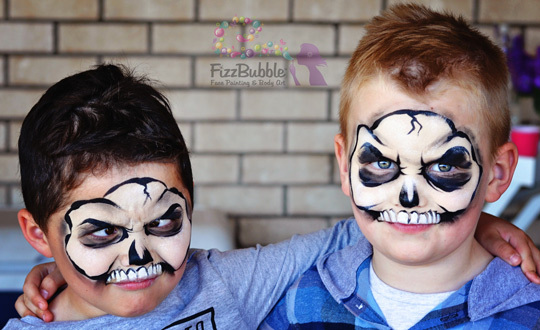 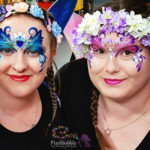 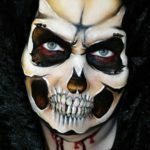 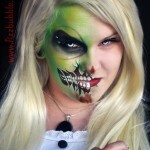 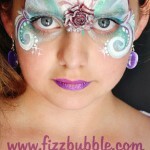 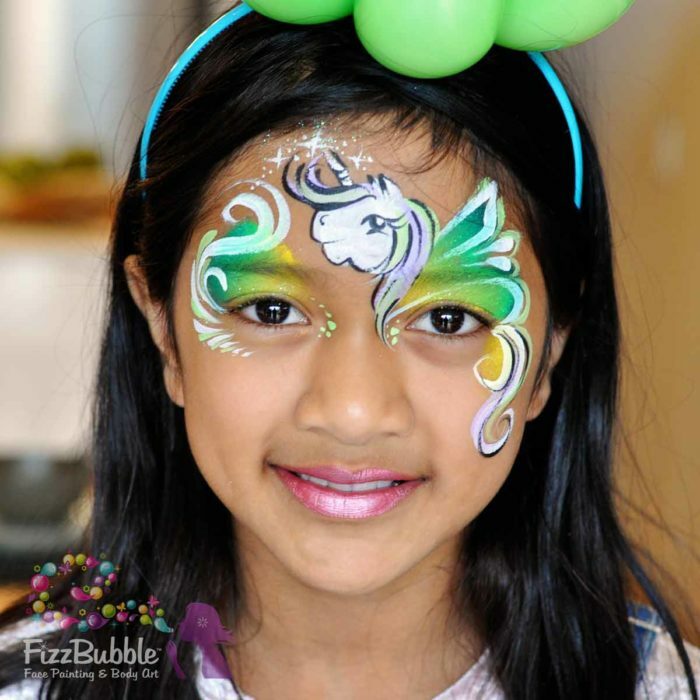 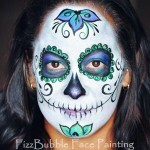 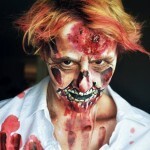 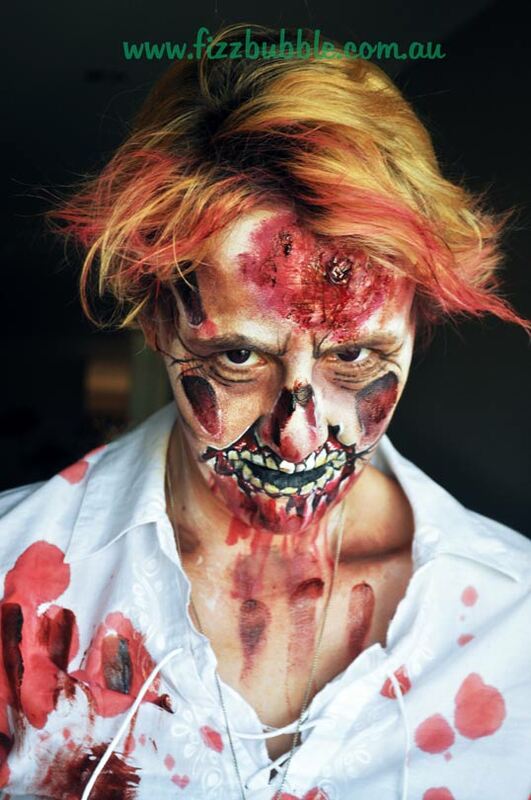 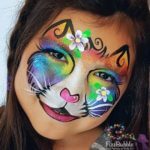 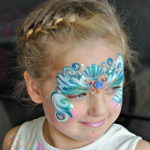 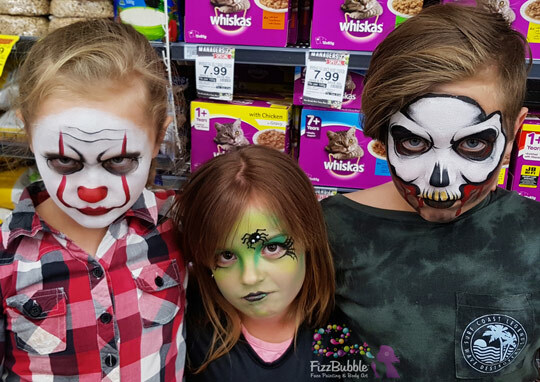 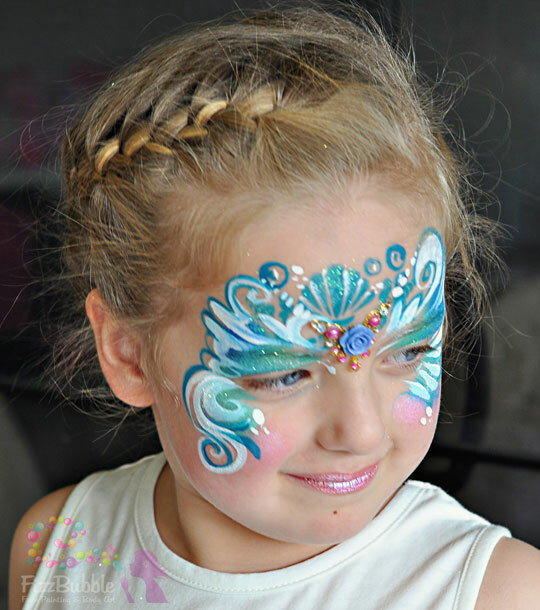 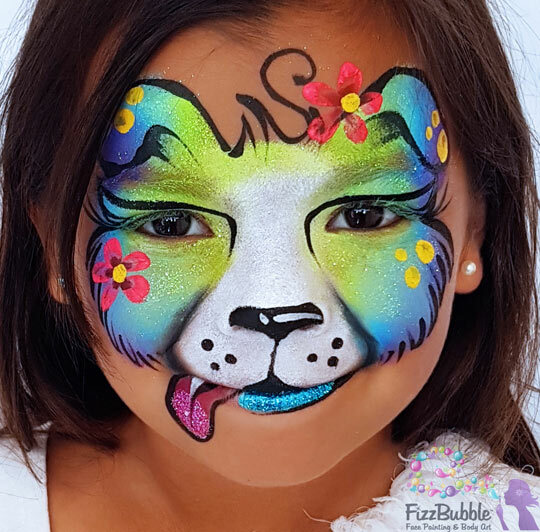 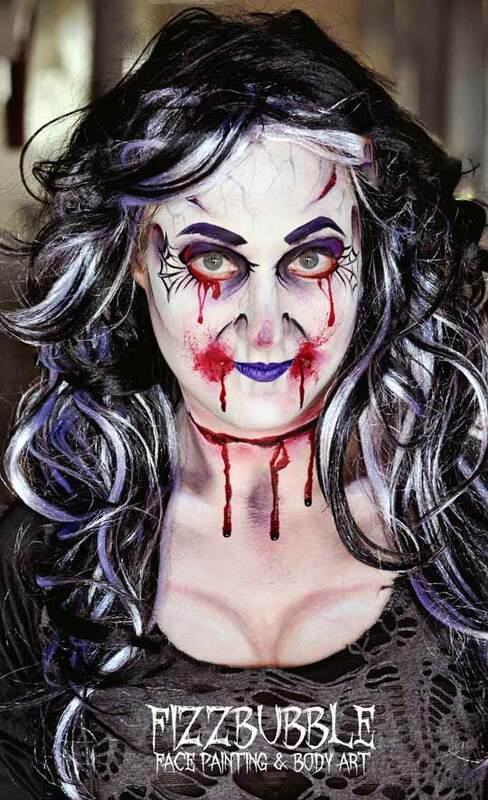 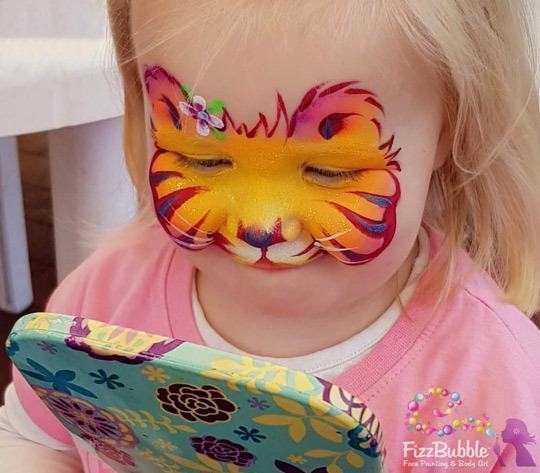 We here at FizzBubble pride ourselves on providing face painting with a difference. 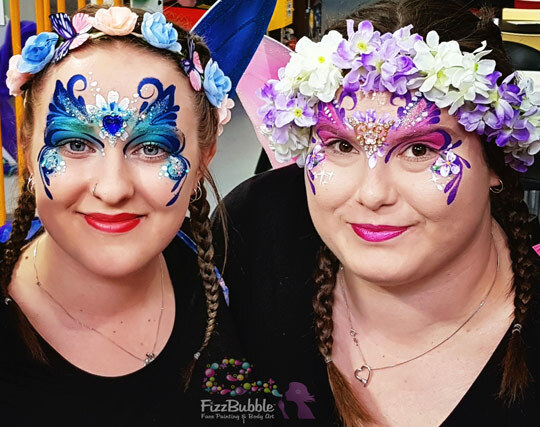 Our artists regularly attend workshops and conventions to continuously update our skills so we always have something fresh and new to offer you, our valued clients. 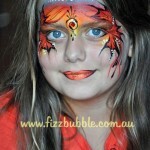 Want something different for your next party or event?